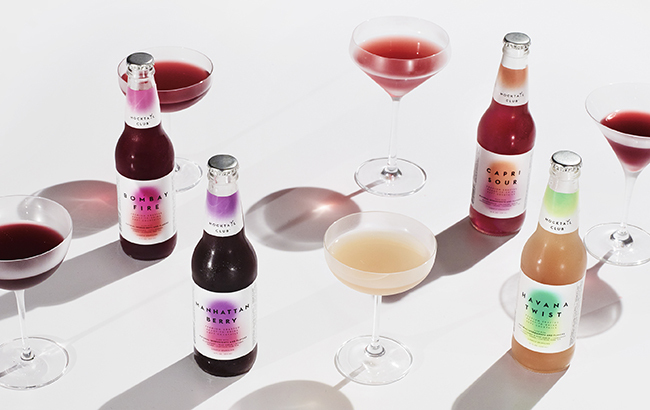 Creative agency Design Army just rebranded the premium crafted, non-alcoholic brand Mocktail Club. 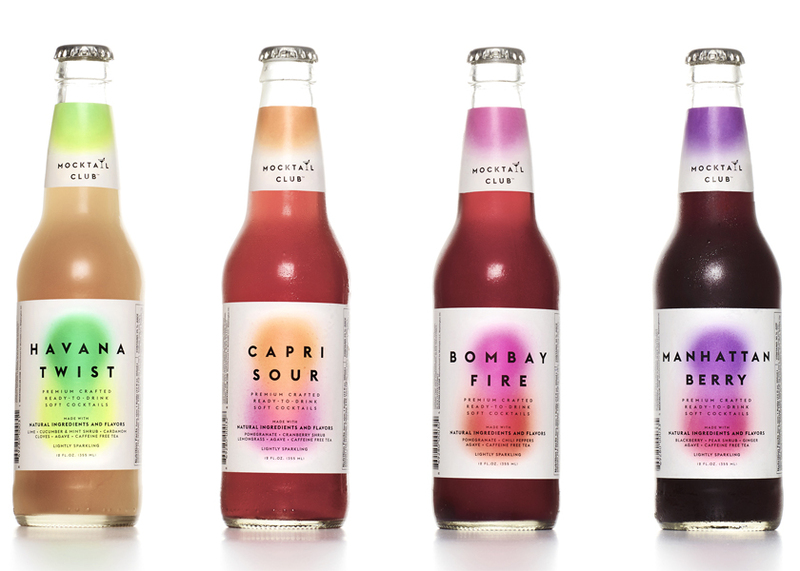 To speak to the product’s fruit blends, Design Army morphed distinct colors together, separate but united to create something new, subtle and vibrant to speak directly to flavor. The mix of clean, bold sans serif font with the ethereal soft watercolor art is unexpected, in order to break through the noise of a crowded landscape. 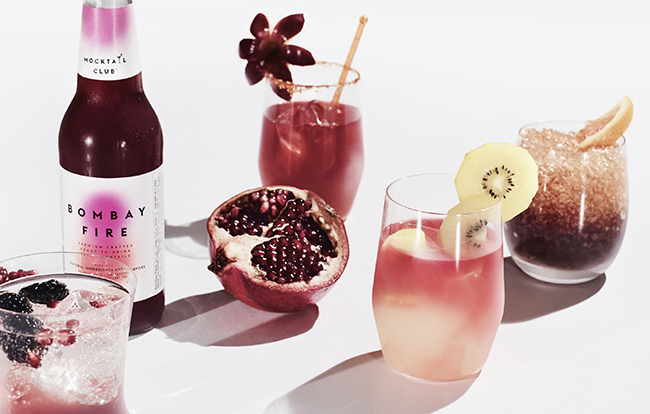 For the brand photography, the natural ingredients are dramatically showcased against clean, white backgrounds to underscore flavor and highlight the fresh benefits of the product.